The producers of the series Anne with an E are holding auditions Friday on Lennox Island in hopes of finding an actor to play a "spectacular" part in the upcoming season of the show. 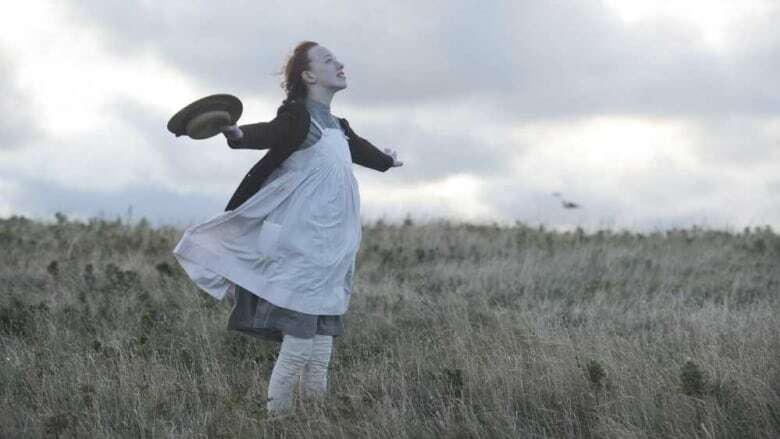 The producers of the series Anne with an E are holding auditions on Lennox Island in the hopes of finding an actor to play a "spectacular" part in the upcoming season of the show. They're looking to cast a Mi'kmaq girl between the ages of 10 and 13 years old to play Ka'twet's, the eldest daughter in a Mi'kmaq family of characters that are new to the series. Auditions were scheduled to take place Friday but have been rescheduled for 1 p.m. Saturday because of weather, according to the band office's Facebook page. Tracey Deer, a writer on the show, said while the search for the actor to play the role is happening across the country, it would be nice to find the right person on the Island. "We would love if this character could be found in P.E.I., from the Mi'kmaq community, of course," she said. "But I've been doing this for years and really you need to look throughout the country." The search will be thorough because the part is a "substantial role" in the upcoming season. "We have a full season arc planned for this family," said Moira Walley-Beckett, creator and executive producer of the show. "That's why our casting search is so wide because they are very important roles and very pivotal to the story that we're telling this season." Walley-Beckett said she created the character to try to include groups that may have been left out of L.M. Montgomery's books. "She is 100 per cent a creation of the series. One of the problems and one of the reasons why I feel that inclusion is so important is that the books tended to exclude the diverse people on P.E.I. and in Canada," she said. "The Mi'kmaq were there and they were a big part of the Canadian story on Prince Edward Island and so their representation matters and I'm very drawn to the story, and so there was never any doubt that we would include the Mi'kmaq community in Anne with an E."
Deer, who is Indigenous herself, said the addition of this character to the show fills her with pride. "To have this storyline in such an iconic and incredible show that really has a global reach, I am so so proud and so excited to find an actress." The third season of Anne with an E starts filming in March and will air in September.